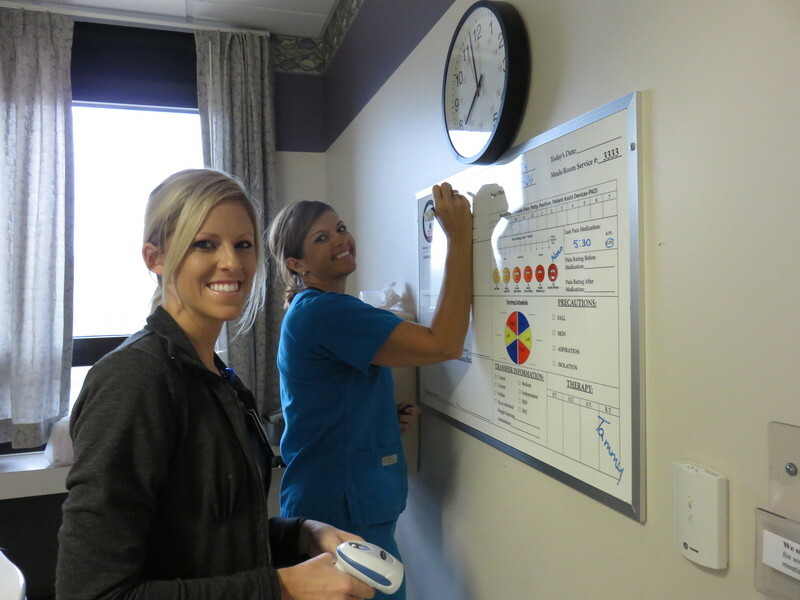 During a resident's first year at BRMC, they will enjoy support from their Nurse Leader, Preceptors, Peers, Teammates, plus BRMC's RN Residency structured Professional Growth and Debriefing program. Residents participate in Debriefing Sessions involving conversations and reflections with fellow residents and trained debriefing facilitators. Residents explore career development opportunities.